Comment: Please contact me for estimates on preventative maintenance on central AC- commercial location, thank you. Comment: Please contact me for estimates on preventative maintenance service, commercial location- Thank you. H & J Heating & Cooling Inc.
Williamsburg HVAC & Air Conditioning Contractors are rated 5.0 out of 5 based on 4 reviews of 1 pros. 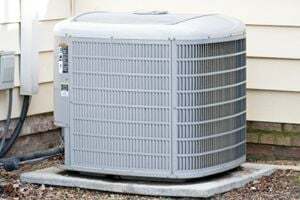 Not Looking for Air Conditioning Contractors in Williamsburg, IA?